Just like the past editions of our GIZWEEK, it's about the smartphones! 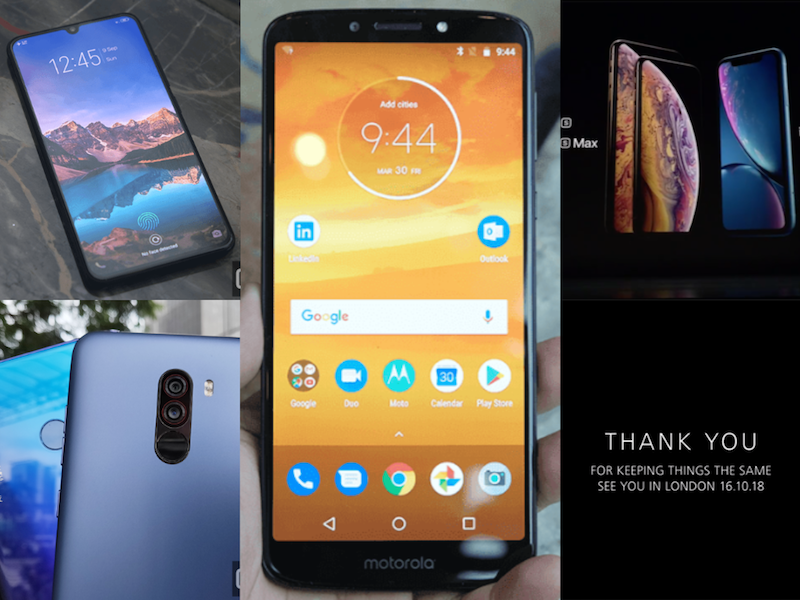 This week, we have an ongoing raffle, the annual Apple Event has concluded, the Vivo V11 has finally launched in the country, and the camera comparison between Huawei Nova 3 and POCOPHONE F1, and the trolling of Huawei to the the Apple's latest iPhones. If you missed out on these latest tech news, don't worry because we've rounded them up here for you! 5. 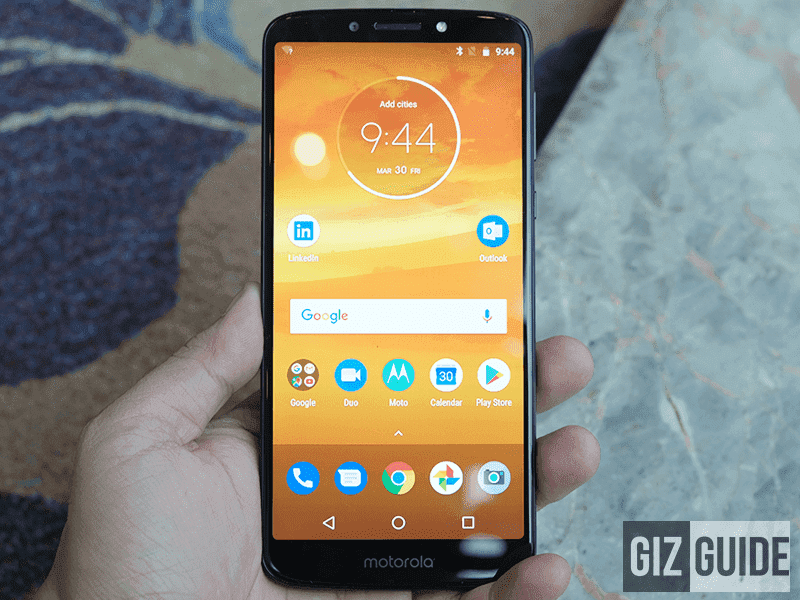 Raffle: Motorola Moto E5 - In case you didn't come across our ongoing raffle, we are giving away the Motorola Moto E5 to our one lucky reader! It boasts of a 5,000mAh battery with a 5.99-inch screen. It packs a 3GB RAM and 32GB of internal memory along with 1.8GHz 64-bit Snapdragon 430 octa-core processor and Adreno 505 GPU. Check out our raffle mechanics in this link to join! 4. 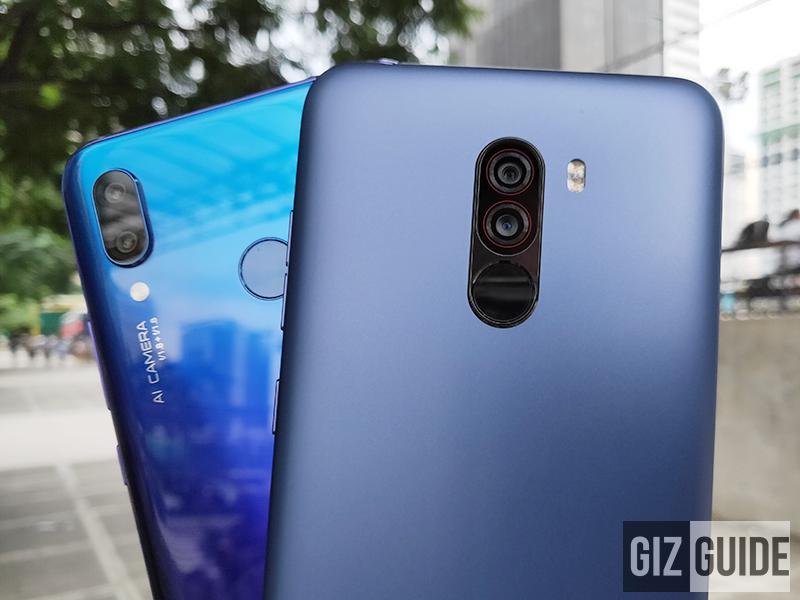 Huawei Nova 3 vs POCOPHONE F1 camera comparison - We compared the cameras of two of the hottest smartphones in the market today. Both has pretty good AI-assisted front and rear cameras. But who won? Learn more about the comparison here. 3. 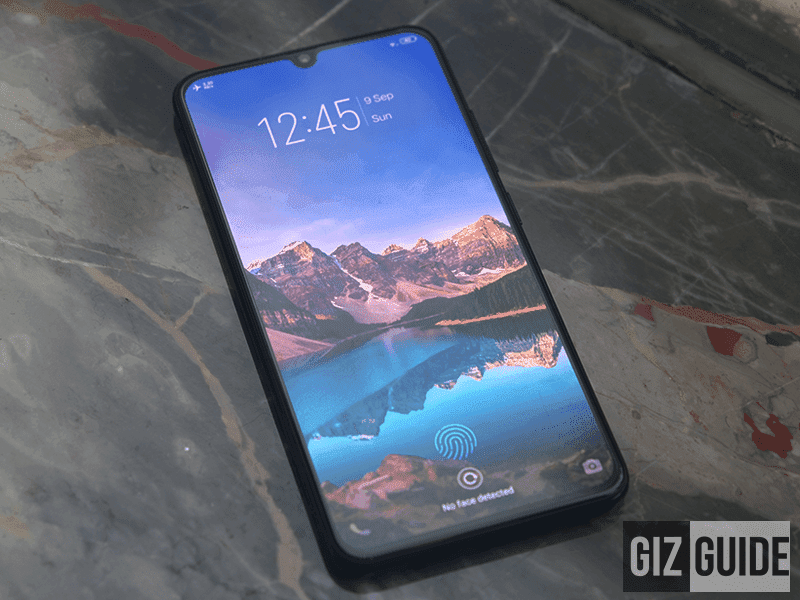 Vivo V11 Review - This is the latest smartphone offering from the Chinese smartphone company. It packs stunning cameras of 12MP + 5MP rear and 25MP selfie cameras. V11 runs on the latest Android 8.1 Oreo with 1.95GHz 64-bit Snapdragon 660 AIE octa-core processor with Adreno 512 GPU. But how did it surpass the Vivo V9? Read our full review in this link. 2. Apple Event 2018 - The annual American company drop of its new products has just concluded. 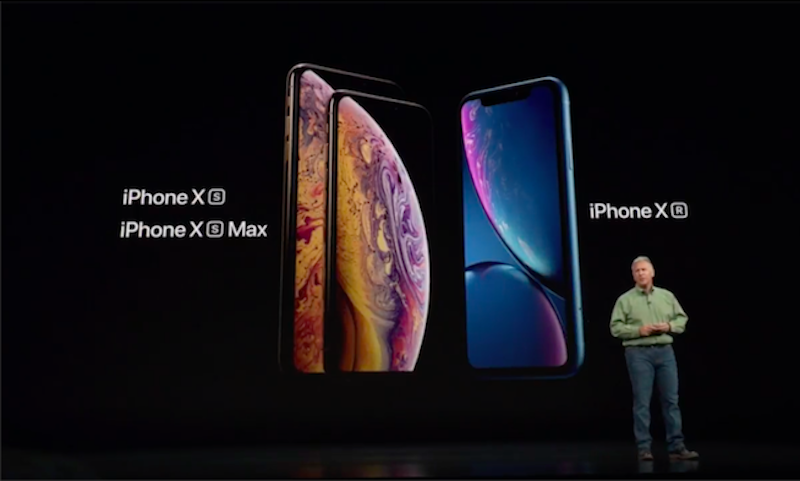 This year they're offering us three new iPhones namely: Apple iPhone XS, iPhone XS Max, and iPhone XR. Alongside, they also introduced the Apple Watch Series 4. Learn more about the latest iPhone here. 1. 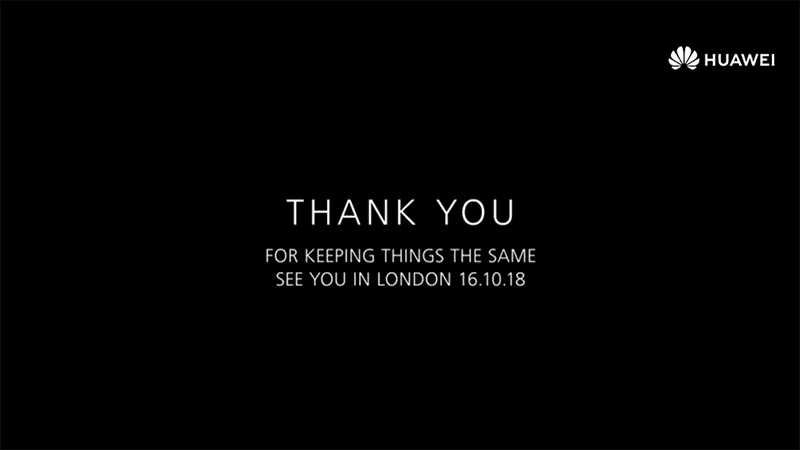 Huawei "thanked" Apple - Just a few hours after Apple concluded their annual event, Huawei posted a thank you/troll note for Apple for "keeping things the same" with the latest iPhones 2018. See their short trolling clip in this link. It's a wrap! Here are the latest technology news that surfaced in our feeds the past week. What's your favorite story among these five?